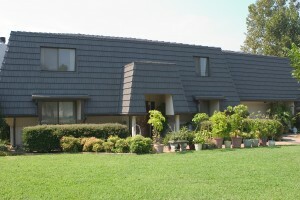 Mansard roofs present very unique challenges to property owners and to contractors. Oftentimes a true architectural focus of the building, mansard roofs are near-vertical roofs that cover the top portion of a building. In many cases, a low slope roof covers the building above the mansard. I have found that metal shingles are often a great choice for mansard roofs. Let’s look at some of the special challenges presented by mansard roofs, and how metal addresses them. Visual Appeal. Mansard roofs, because they create sort of a “cap” or “crown” for the building, tend to draw the viewer’s eye. They are a big part of what you see when you look at the building. For that reason, it makes sense to choose a material that is visually appealing – a product that is attractive and complements the rest of the building. Today’s metal shingles, with the high profile beauty of shakes, slate, and tile, can complement mansard-roofed buildings very well. Steep Pitch. The steep pitch of a mansard roof presents probably the greatest challenge. Standard shingles have a difficult time sealing together on steep pitches. In many cases, the manufacturers will not warrant their products on mansard roofs because of this. Additionally, any product which may slip out of place presents a real danger with mansard roofs. Something like a heavy tile falling from a mansard roof will seriously injure anyone or anything it strikes on the ground. Metal shingles which interlock on all sides cannot slip out of place and cause this sort of risk. The interlocks make these products very wind resistant. Metal shingles are also very low weight, an added bonus. Energy Efficiency. Because it really is a wall of sorts, mansard roofs present an opportunity to keep heat outside of the building during the summer and inside during the winter. 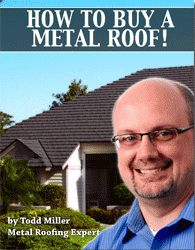 Metal shingle roofs, with reflective coatings, help with summer efficiency. Winter efficiency can be achieved by insulating behind the roofing, again something which is difficult to do with other products and may void their warranties. Window Trim-Outs. Mansard roofs often have cut-outs for windows or balcony doors. Trimming out around these cut-outs is critical to an attractive and weathertight roof. Metal shingles offer trim pieces specifically for these applications. I got three buildings in a complex that a Mansard Roofing was put on. they were installed approx three years ago and it has been leaking issues since. the contractor has come back on many times to try and stop the leaks. One area is the TPO Roofing at the Scupper Drains. then on the Mansard Roofing at the window wells they used a three piece system with the flashing exposed letting in the rain when it happens and the water runs under the shingles. Nothing to stop that from happening. they did not overlap the flashing with shingles to prevent it. We now have a mold issue on the interiors. I work for the property management company that takes care of this property. After getting no where wit the roofing companies and they coming back time after time to attempt to fix the problem, one company gave up. Now they are pointing fingers at each other. so when the property management company calls me and say take care of the problem. I take care of the problem. I do not do roofs and we need to find the problem and get it taken care of at this point. those contractors are off the project 100%. So i Am looking for a roofing company that understands this type of roofing and if you also understand TPO Roofing, this could be a very large project for you,. On the Mansard roofing I feel the flashing is totally wrong. Water can go under the shingles at the flashing at all window wells. On all the homes that I ever dealt with that had this type of roofing on, the flashing around the window wells are always over lapped woth shingles. these are not. then with the style of flashing the company used, the water will just bead into under the shingles. It will start to rot over a short time. repairs. Even if it means you have to re-flash every single window and door on these three buildings so be it.being they been having a leaking problem on other windows and doors and not just at the window well. I would like to talk to you and take you to the site. I hate looking for bids. I been a general Contractor for over 24 yrs. now and I do nor believe in getting multi estimates. MY company is Hawaiian Construction LLC formerly Aloha Construction & Insurance Repair Inc. Please contact me if you are interested in this job. Because we are not contractor, we will not be able to quote your needs. However, if you wish, email me photos of the project and I will do my best to help you connect with a contractor in Hawaii who can help you. I do have some connections there. Have a mansard roof. Looking for tips and tricks. Please respond and I will communicate further. Thank you. I will drop you an email and we can correspond that way. Hi there we would love to move our mansard roof to siding or another roofing material. What do you suggest? If it is pitched at all, most siding materials are not intended for that. There are many metal shingles that work well on mansards. Do you have a photo of your home that you could email to me? todd@asktoddmiller.com I can try to make some recommendations then. i have one roofer tell me 3 tab shingles are best for mansard and another tell me denominational are best . i dont care about price i just want the truth . i see both types on buildings around me . what is the truth ? First of all, to the best of my knowledge, no asphalt or fiberglass shingle is warranted for a near vertical mansard. To me, that is important to keep in mind. Shingles stay in place on the roof largely through gravity … on a near vertical surface, then, gravity is pulling them against the fasteners. One could say that a thicker shingle would not tear off of the fastener as quickly as a thinner shingle … but a thicker shingle also has more weight. I think the two offset each other. If I had to choose, I’d choose the heavier shingle … and make sure that plenty of fasteners are used. 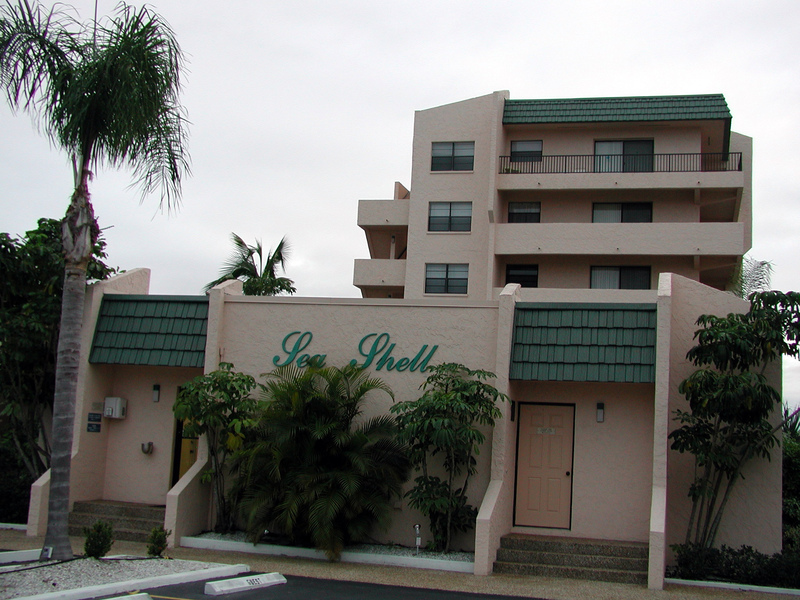 We are a 32 unit 2 story condominium and have lost many of our shingles during the last hurricane. We were told that the remaining shingles are old and dried out and need all the shingles replaced on our mansard. What kind of mansard covering do you suggest for about a 45 degree slope that is most economical? 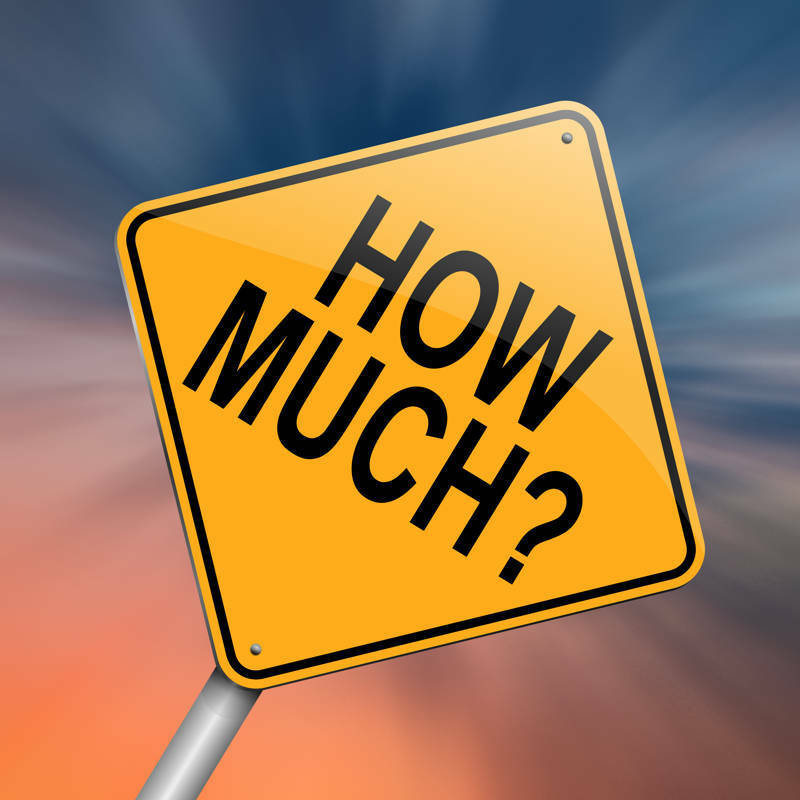 Your most economical option would likely be to go back with shingles. However, that apparently didn’t work out the best previously. Of course, I am not sure exactly where you’re located but the hurricanes last year were brutal and many more roofs failed than survived of those that took direct hits. The lowest cost metal option would be exposed fastener vertical seam panels. Most of those are steel though and may not be the best idea if you’re near the salt coast. A step up from that would get you into an aluminum roof. I will send you an email with some resources. Sorry for what you endured. Dear Mr. Miller, thank you so much for the articles you suggested. I read every single one and am amazed at all the information. You really no your stuff. Our condominium has a flat roof with a surrounding mansard and it’s in South Florida, exposed to hot sun most of the year. I’m wondering how PVC would stand up to the sun. I don’t have any photos of our roof or mansard, but we’re about to refurbish. I dread going back to asphalt and shingles. Thank you. I am not sure what type of PVC you may be talking about for the mansard roof. PVC membranes are common in the flat roof industry but would not normally be used on a steep mansard roof. That said, there are some polymer roofing products available. If you went that way for the mansard, I’d strongly encourage an interlocking product that can’t slip out of place over time. I am having a mansard roof redone and am in the middle of the project–actually closer to the end. I have had a problem with bees that have gotten inside the mansard portion of the roof and had expressed concern that in having the roof redone (the old composite shingles were failing after many years), the flashing needed to be flush against the work to prevent more bee infestation. At this point, the old flashing has been used rather than new, and had been hammered into place with roofing nails. The job is near completion, but the look is certainly not what I was expecting. Can you tell me if this is a procedure that is acceptable? Should the old flashing have been used? Should I anticipate problems in the future? How can it be corrected cosmetically? Our house is in Orillia Ontario. After purchase we had the home completely gutted to the studs to start again with the hopes of achieving a house that had tons of character but was essentially brand new. Since November, 3 mo the after the new roof soffit facia and cladding were installed it is leaking inside the upstairs walls, through the second floors windows and inside the second floor walls. It’s has now caused mold and warping on the upstairs window frames and damaged to every ceiling on the main floor. As long as things are frozen we are good, as soon as the weather hits 0 the water comes in. Please help. I am sorry to hear about your experience. Do you believe this is a roof leak or could it be condensation related? Have the walls been finished with drywall, insulation, and a vapor barrier yet?